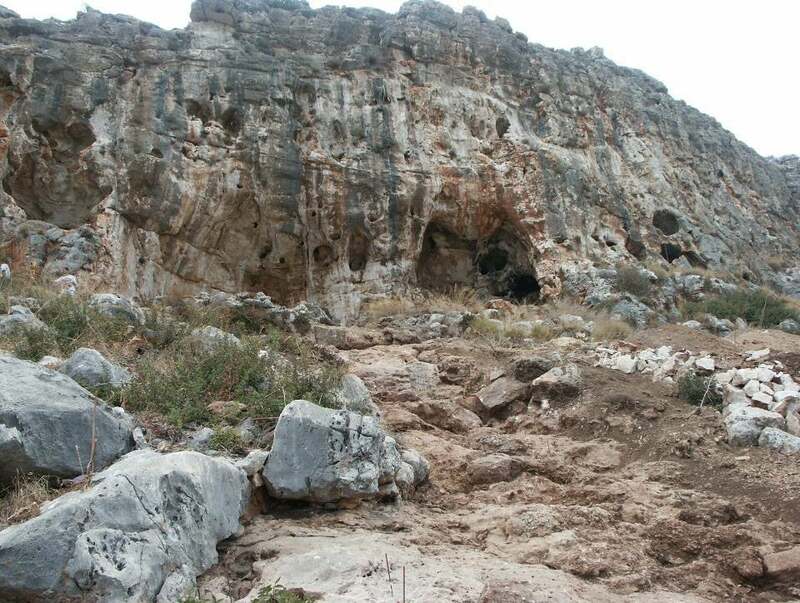 The fossil was found in Israel’s Misilya Cave, one of several prehistoric cave sites on Mount Carmel. Archaeologists have been exploring these caves for decades, so the discovery of the odd bone or artefact isn’t particularly extraordinary; ancient humans, including now-extinct species and anatomically modern Homo sapiens, populated these caves repeatedly during both the Upper and Lower Palaeolithic, leaving signs of their occupancy behind. The recent discovery of a partial jawbone with several teeth still intact didn’t seem like a huge deal at first, but when multiple dating techniques put its age at between 175,000 to 200,000 years old, the archaeologists who found the fossil realised they had stumbled upon something special. 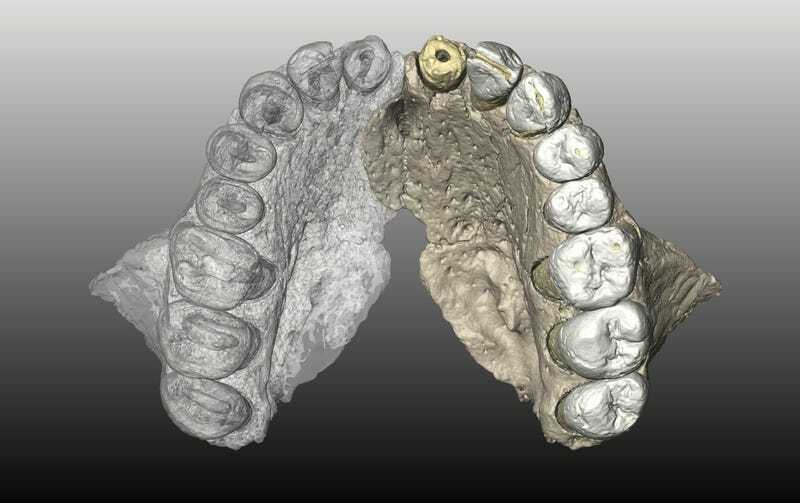 MicroCT scans and virtual 3D models were used to compare the fossil to other hominid fossils from Africa, Europe and Asia. The researchers also took great pains to date the fossil, using three independent methods. 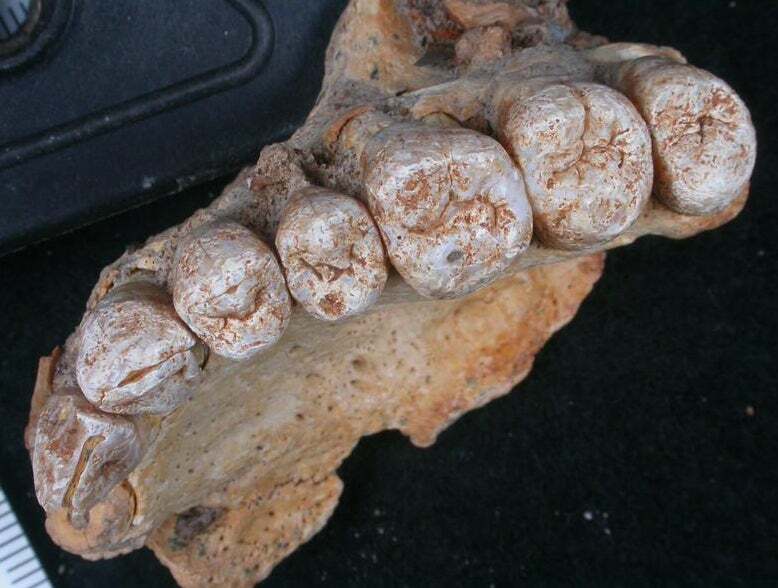 Eric Delson, a paleoanthropologist at Lehman College and researcher at New York’s American Museum of Natural History, also likes the study, saying it’s an exciting new find of “probable members of our own species” outside Africa, and earlier than any other well-accepted finding. What’s more, the recent revelation that modern humans were hanging out 300,000 years ago in what is now Morocco hints at even earlier migrations.